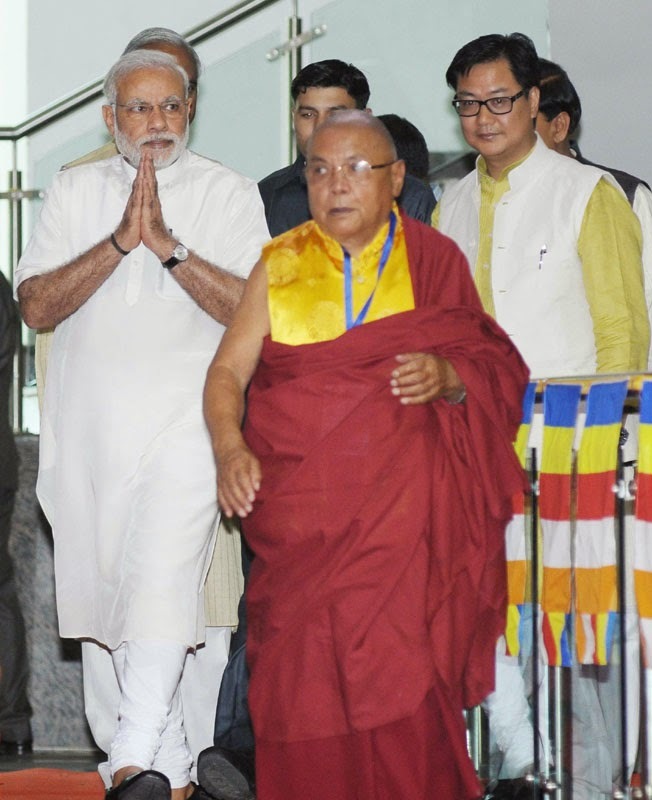 The Prime Minister, Shri Narendra Modi arrives at the ‘International Buddha Poornima Diwas Celebrations 2015’, in New Delhi on May 04, 2015. 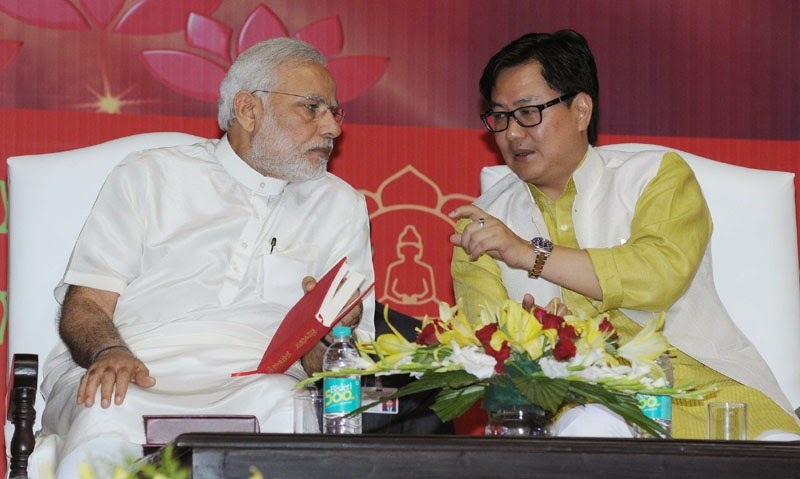 The Minister of State for Home Affairs, Shri Kiren Rijiju is also seen. 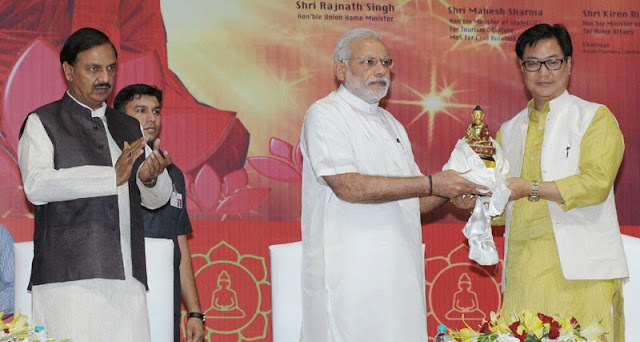 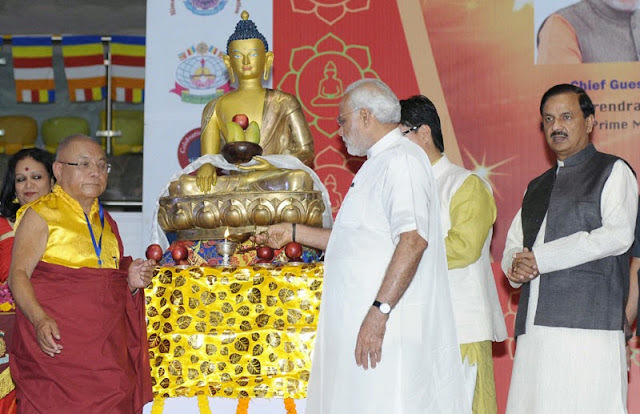 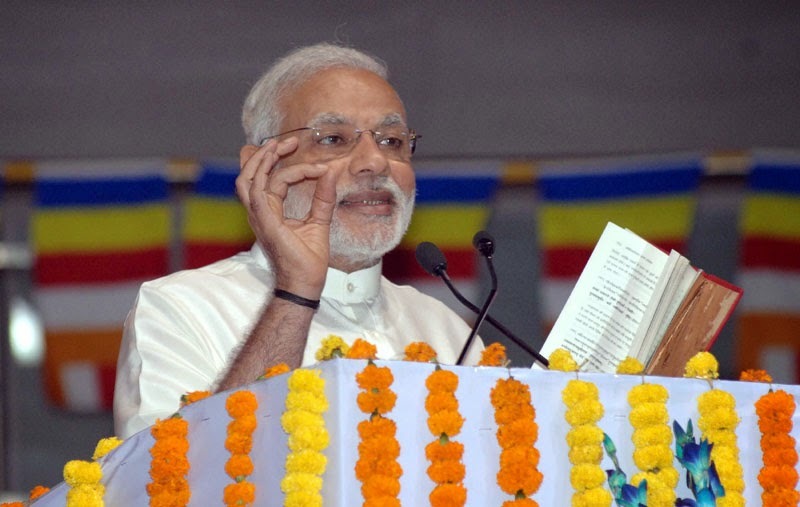 The Prime Minister, Shri Narendra Modi at the ‘International Buddha Poornima Diwas Celebrations 2015’, in New Delhi on May 04, 2015. The Minister of State for Home Affairs, Shri Kiren Rijiju is also seen. 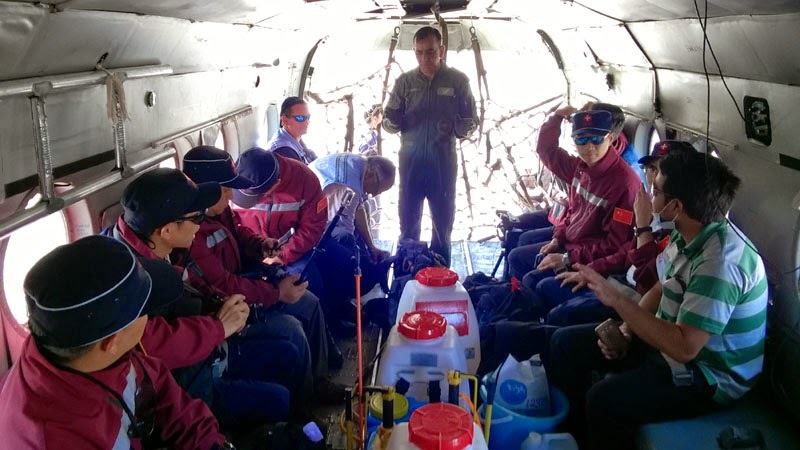 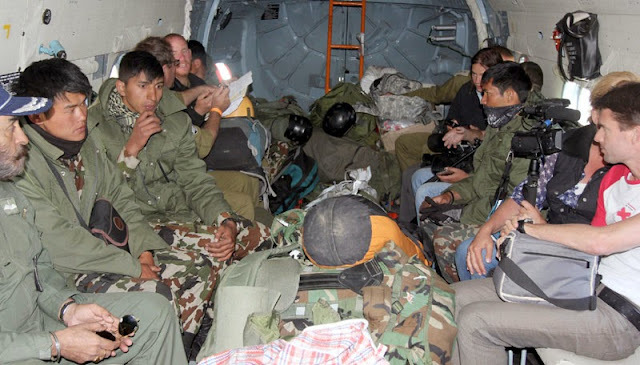 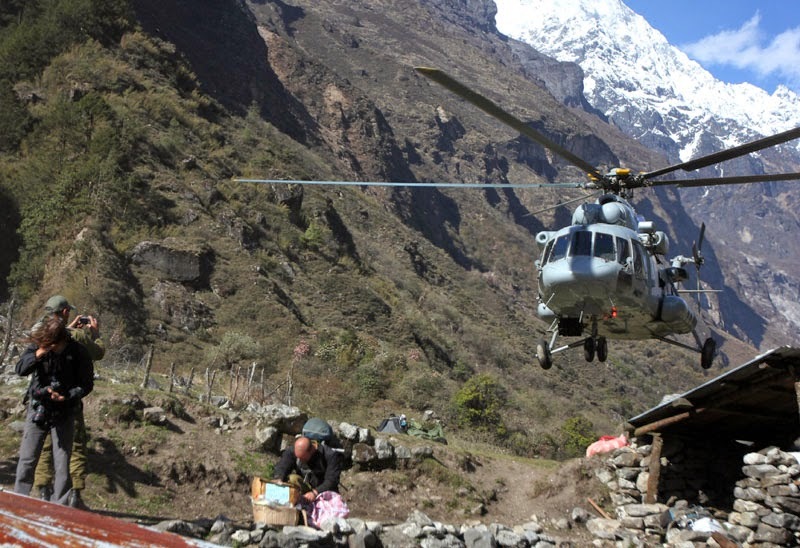 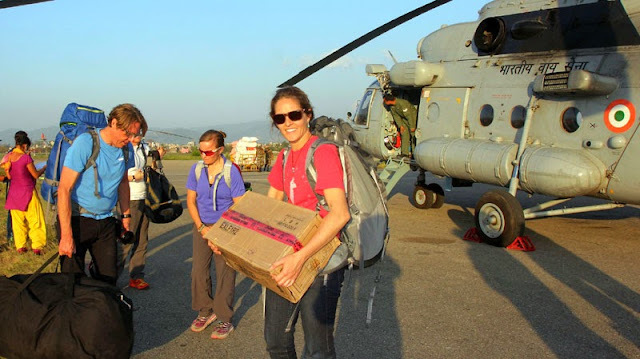 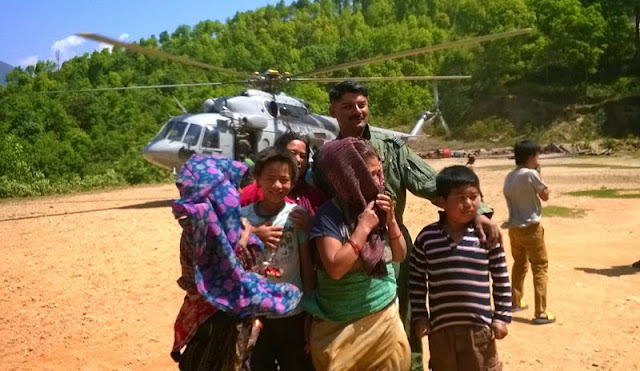 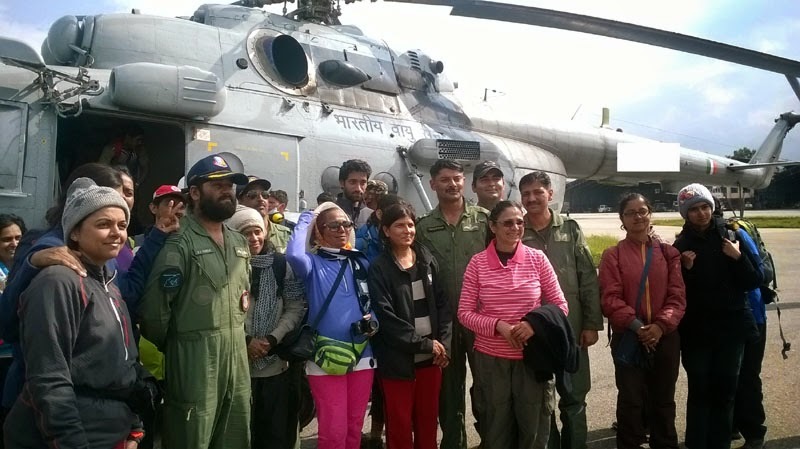 An Indian Air Force (IAF) MI-17 V5 helicopter about to land at Ghoda Tabela to rescue 04 member Israeli Army team and personnel of 01 Corps Indian Army following a recent massive earthquake in Nepal. 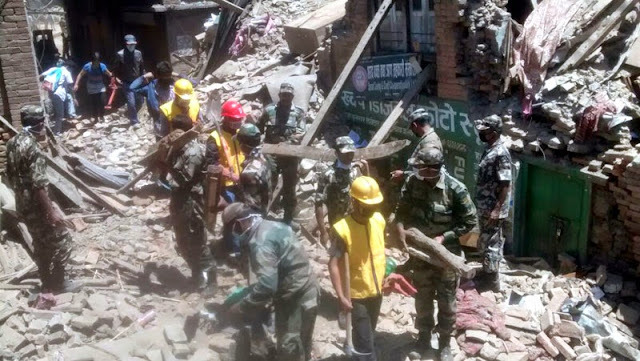 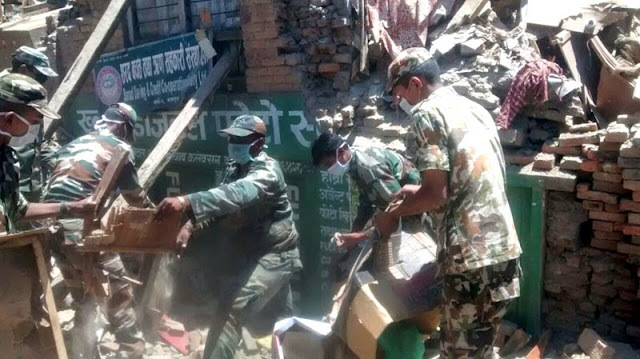 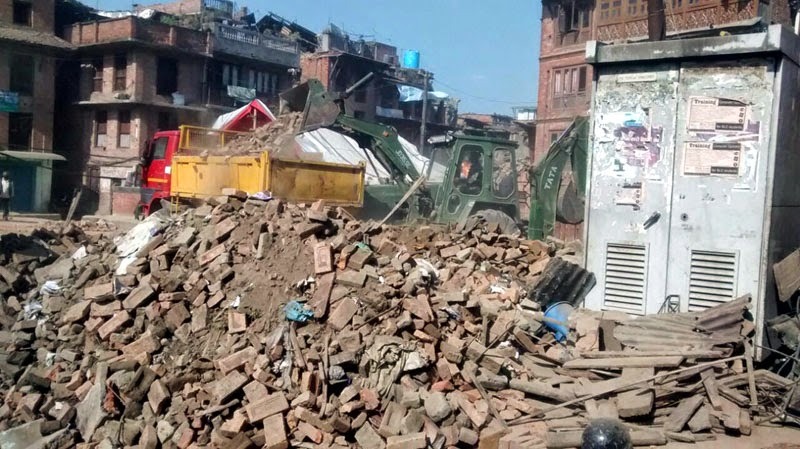 The Indian and Nepalese troops from human chain for clearance of rubble, at Bakthapur on May 04, 2015. following a recent massive earthquake in Nepal.